After a successful release of her debut single ADONAI, Queen Esther an anointed praiser/worshiper has released another single she titles KOKOMA (The David's Dance), another song of praise to God. 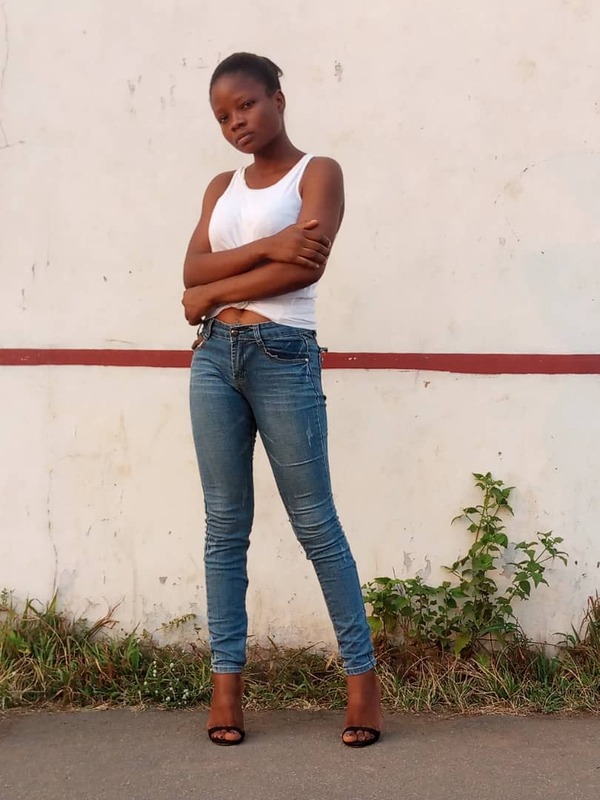 Pedro the Awesome producer of Just Beat studios, in a solid drum groove and a clean mix of carefully selected instruments gave the right platform to lay verses and chorus all topped off by an excellent vocal delivery from Queen Esther. This praise jam with a special lyrical flavour of pidgin English is sure to set you dancing and praising God all day long. 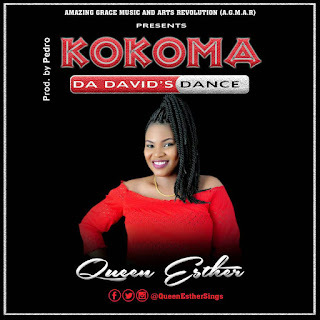 Queen Esther Reveals "KOKOMA means 'Dance' and I call it The David's Dance. The inspiration for this song came from Ps 30:11 and 2 Samuel 6:14, these verses encouraged and strengthened me when I was faced with challenges at school. KOKOMA is my song of testimony and thanksgiving as God saw me victorious through it all. It is more than just a song, it is KOKOMA - The David’s Dance"